MaryAnn is a graduate of the Baltimore School of Massage and has been a Nationally Certified massage therapist since January 2001. 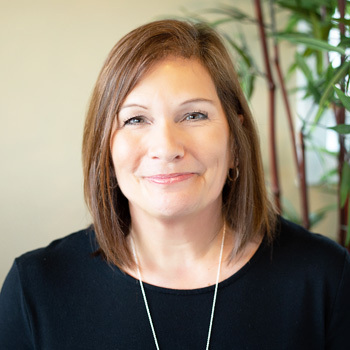 She is trained in many different modalities of massage therapy, energy, bodywork and spa treatments, including Swedish, deep tissue, myofascial release, reiki, relaxation massage, healing touch and oncology massage. MaryAnn uses a combination of massage techniques and personalizes each session striving to bring health and wellness to each client. Whether you hope to reduce recovery time from an injury, wish to enhance your health regiment, or want to stave off disease by lowering your stress level, massage can help. Please call (717) 843-9355 for an appointment!